Mark East III - Call on Dolly! Mark East III had a very extensive career appearing in Hello, Dolly! He was on vacation from New York and was visiting friends in Chicago. He decided to go see a friend, Donnie Meyers, who was dancing in Hello, Dolly! They were having drinks afterward and Donnie mentioned that there was a replacement audition the next day and she would get his name on the list. Mark showed up the next day, sang his eight bars, was asked by the stage manager, Pat Tolson, to sing “Til There Was You”. Mark had no put-in rehearsal before his first performance in Chicago. He did fine until the “Dolly” number, when a dancer literally had to jump over his head to get to his position! There was a put-in rehearsal the next day. 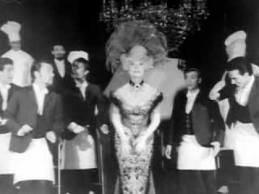 In May, 1966, Mark joined the 3rd National Co. in Chicago with Carol Channing. Shortly afterward, she left to film “Thoroughly Modern Millie”. 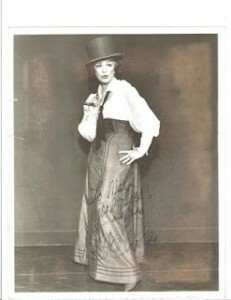 Eve Arden , who Carol had understudied years before in Let’s Face It, filled in during Carol’s absence…and won a Sarah Siddons Award in the process. In September, 1966, the company left Chicago, re-joined Carol in Houston, Texas to open the new Jesse Jones Auditorium. When Carol closed the show in Houston in 1967, Time Magazine and several TV crews were there to cover it. After the regular curtain call, they were given 5 seconds to clear the stage, after which Carol took a solo bow, resplendent in her white outfit. It was very effective. 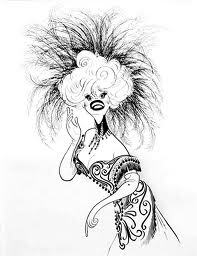 When the Pearl Bailey company left the St. James Theater in December, 1969, Phyllis Diller came in with an all-new cast. Mark was part of that company. Phyllis was replaced in that company in March, 1970 by Ethel Merman, who stayed with the show until it closed in December, 1970. 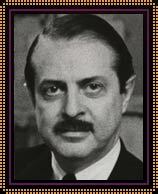 Mark was in the revival in 1978 at the Lunt-Fontanne, again with Carol Channing. Carol Channing was Dolly Levi. Her performance never changed. It was consistently wonderful. Eve Arden was a very nice person, and did a credible job. Phyllis Diller was, in Mark’s opinion, second only to Carol. She was genuinely funny, without using any “tricks”. Always in character. She always did a curtain speech which turned into a 15-minute comedy routine which the audience loved. She would invite celebrities in the audience to join her onstage, most notably Bob Hope. Ethel Merman was Ethel Merman, a force to be reckoned with, and could out-sing the orchestra and chorus easily. Pleasant, though distant. Gower Champion was a genius, who took relatively simple choreography and, by making it precise and elegantly rendered, made it look difficult. Marge Champion was mostly involved with the companies Mark was in. She was pleasant to work with. David Merrick didn’t scare Mark at all. Mark heard all the stories of Mr. Merrick’s horrible acts. He was just glad Mr/ Merrick kept them working. Carol – Hat Shop scene – Impeccable timing. Every laugh possible was achieved. Eve – Lead-in to “Parade”. The Ephraim speech was touching. Phyllis – Eating scene was hysterical. Ethel – “Dolly” number. She literally shook the rafters. “Dolly” number in the East Room, and then had champagne and dancing in the foyer. Carol rented a movie theater in Milwaukee on Thanksgiving Day 1966, and treated the cast and crew to a turkey dinner with all the trimmings, anything we wanted from the concessions stand, 6 color cartoons and a showing of “The Fortune Cookie” starring Jack Lemmon. 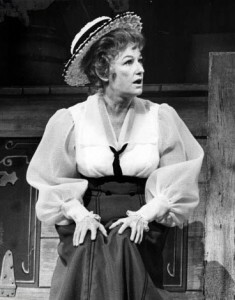 Phyllis – Met at an Actors Fund Benefit during her run with Dolly. Mark had his glasses on and she told me he looked like an accountant. Phyllis – Found out from family that she had once been engaged to Mark’s cousin Joe Dunlop in Lima, Ohio. 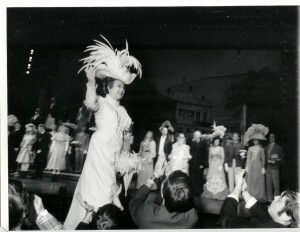 Ethel – Was with the show when it broke the record for the longest-running show on Broadway.